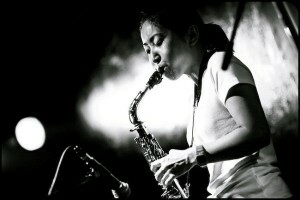 Japanese saxophonist,composer,and recording artist.The official own label for the Rrecords. I also participate in jazz, rock, funk, rhythm & blues and hiphop bands, and be part of various recording sessions.In 2007, I formed my own band, “ryorchestra”. I use own language, “Language R”, to compose and write lyrics. 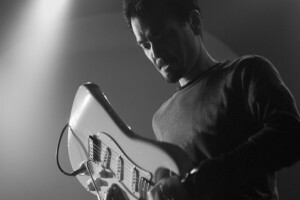 Some tracks have dramatic movements like progressive rock, and some has clear classical variation. Lately for my solo, I uses “non-breath” Circular breathing and multi-phonics to explore and pursue endless, It’s rich and complex sounds. My exquisite performance is memorable and I am establishing sophisticated style of music. 1-47-4 Shiotsuke Dori, Showa Ku, Nagoya, Japan.